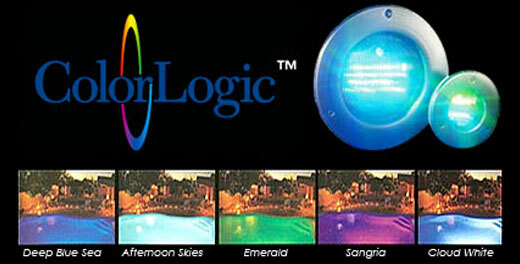 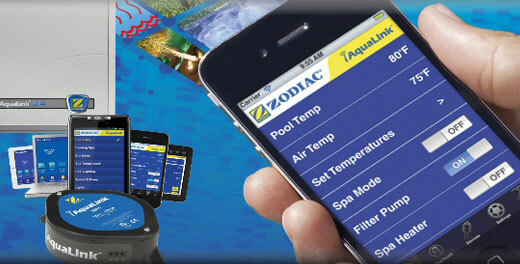 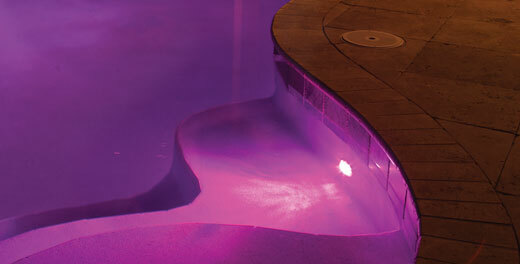 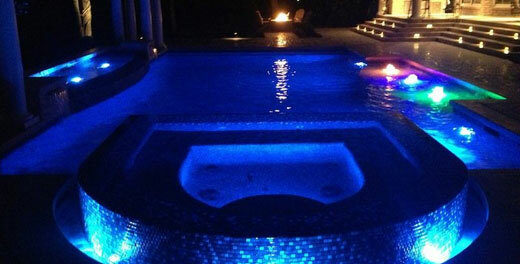 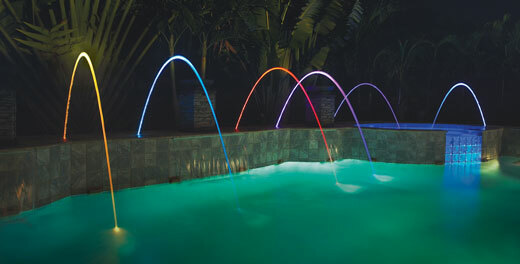 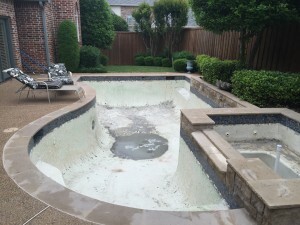 Are you ready to update the look of your pool or are you tired of looking at unsightly plaster? 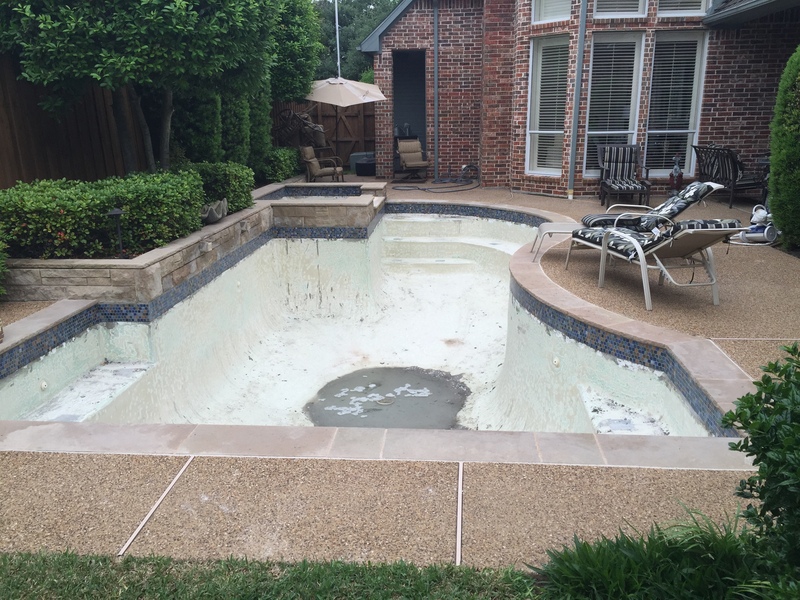 Update your plaster and tile to give your pool a brand new look! 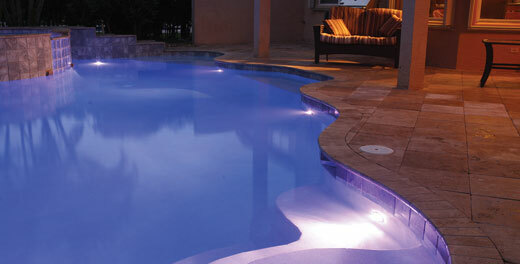 There are many different options of plaster and tile. 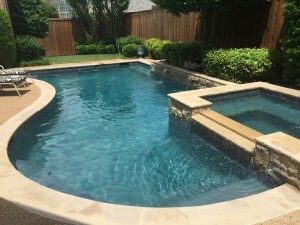 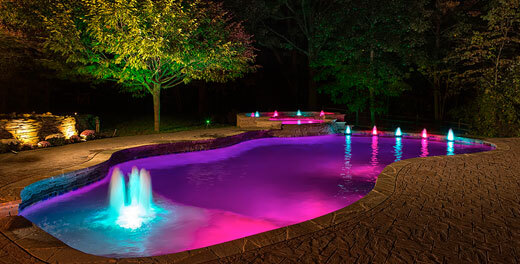 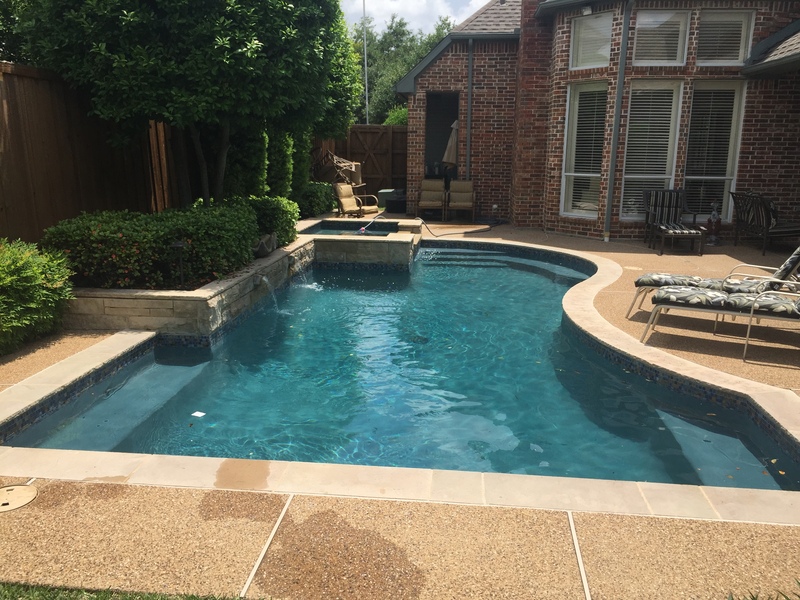 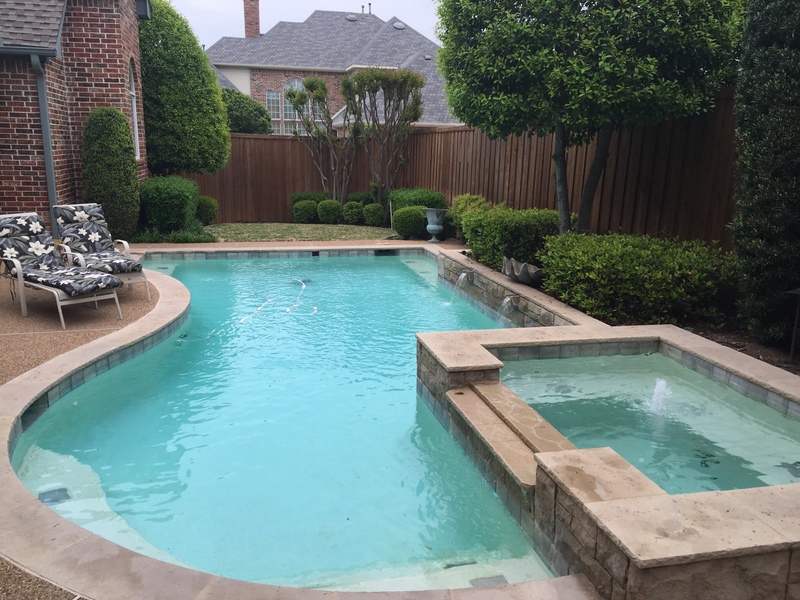 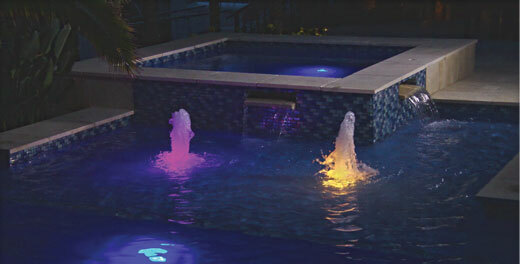 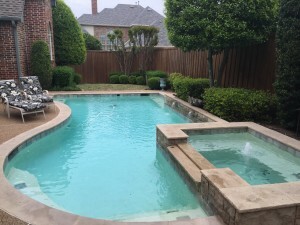 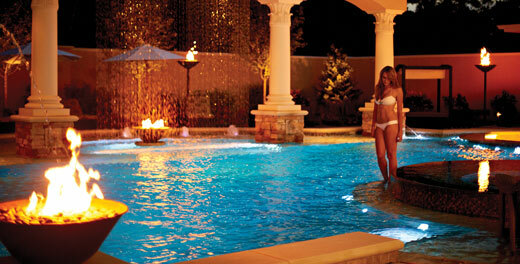 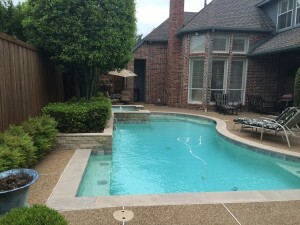 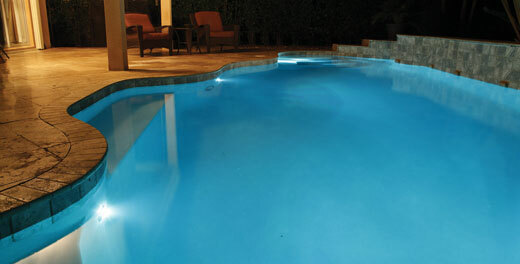 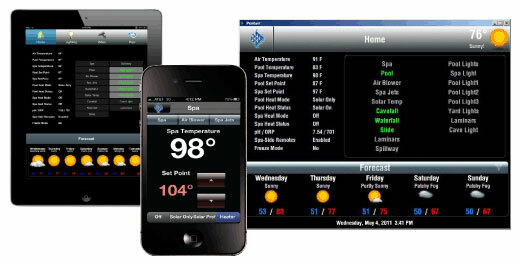 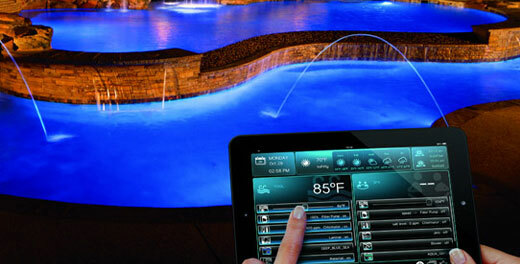 Call us today at 817-673-8505 to discuss all of your pool build or remodel needs. Contact us for full samples of tile and plaster to fit any style.